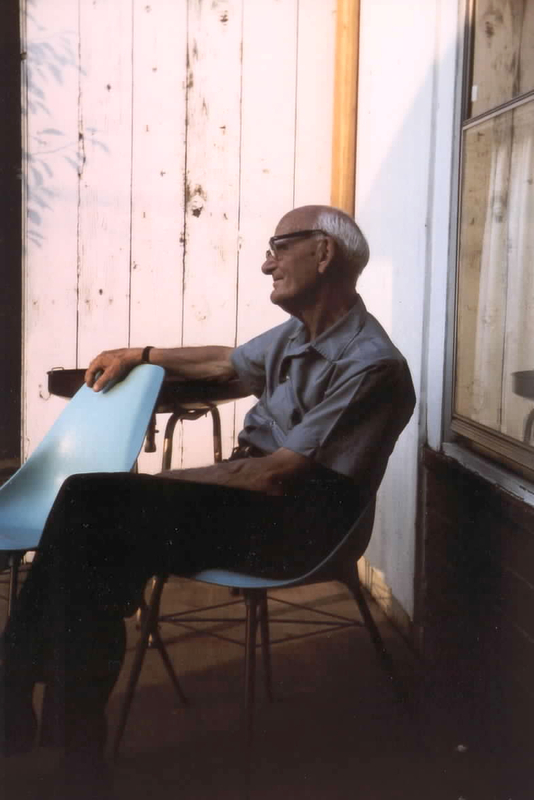 George Weil on his front porch, about 1980. 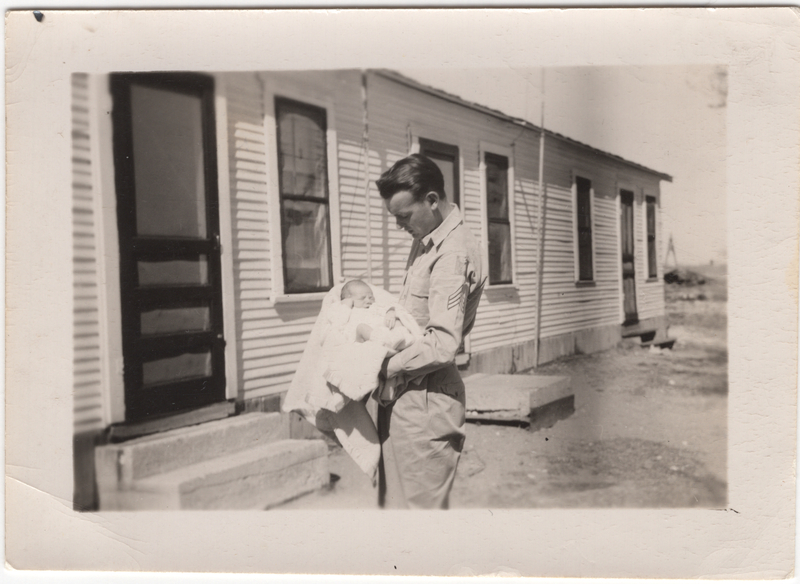 In a previous post, I described my search for my great-grandfather’s brother Conrad August Weil. I have recently returned from my brief research trip to Pittsburgh, and I wanted to share some exciting findings!